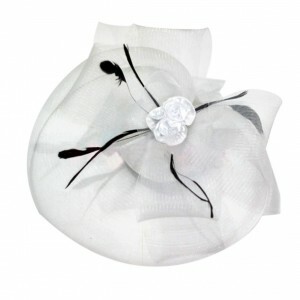 * Valdler™ offers the best Feather Net and Veil Fascinator Hair Clip Hat with premium quality. 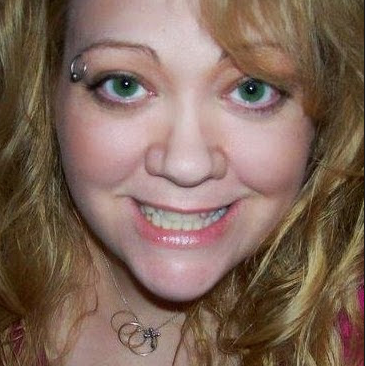 * Beautiful and brilliant! Fashion trendy design. 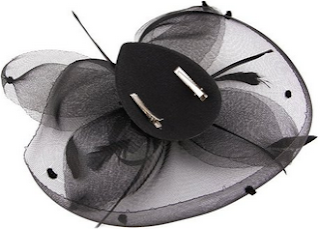 * Valdler offers the best fascinator hair clip hat with premium quality. I was happy to get this Valdler Elegant Feather Net Hair Clip Hat. 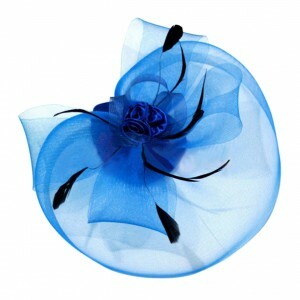 I love fancy hats and this one is so pretty! It arrived exactly as shown in my pictures, in perfect shape. 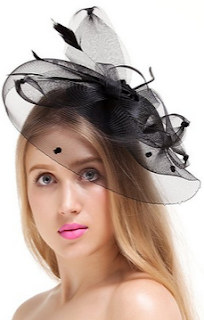 I just love that it has the 2 hair clips to secure the hat it place so I don't have to worry about it shifting or coming off. I love that it is just enough flair! 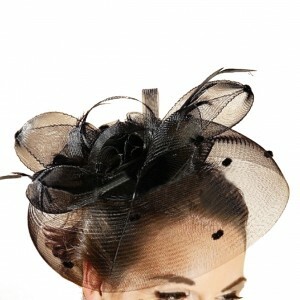 I just adore this elegant feather net hat. I am so happy to have the black version because I can wear it with anything! 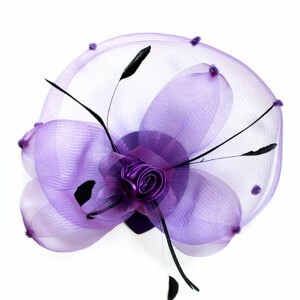 It think it would be a lovely addition to any females hat collection. 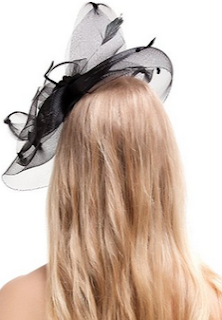 Our 6 year old loves to wear it as well and it fits her just fine, so I think about any age can wear it. It would be wonderful for special occasions and events. I recommend it.